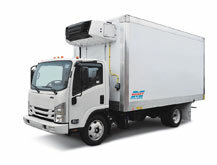 Designed to Work and Built to Last. 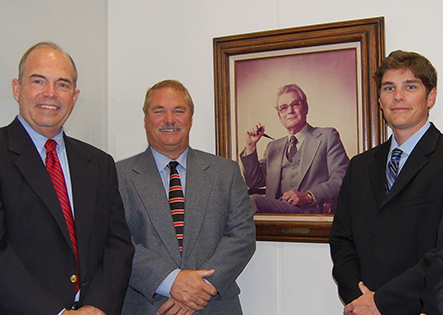 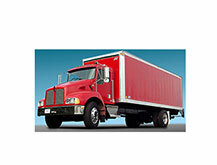 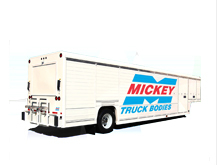 Mickey Truck Bodies has been family owned and operated since the company was started in High Point, NC in 1904. 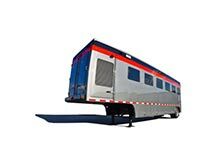 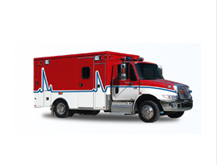 Today Mickey manufactures all-aluminum beverage bodies and beverage trailers, dry freight and refrigerated van bodies, emergency vehicles and specially engineered equipment for customers throughout the U.S. and more than 50 other countries. 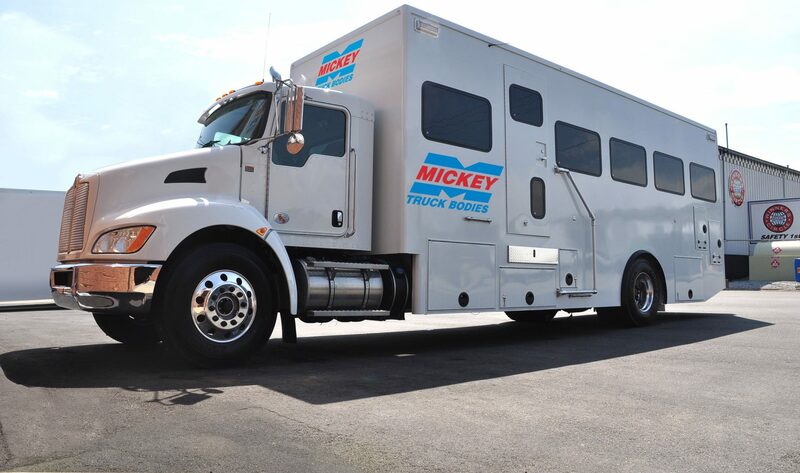 The company operates a national network of full-line Fleet Services Centers and a complete Parts Shop with Genuine Mickey Parts as well as parts for most competitive makes and models. 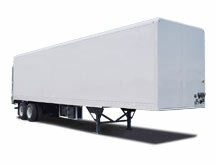 New dry freight & reefer van bodies in stock and ready to roll.